The Very Best Of Sheena & The Rokkets 2000.6.28 Release!! 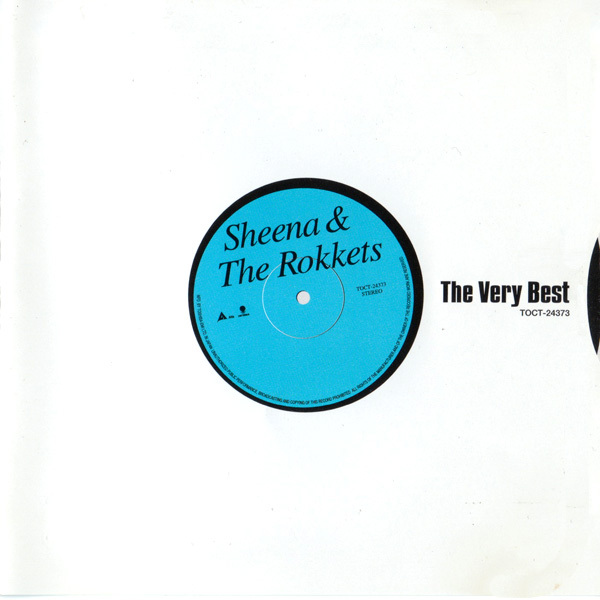 ■The Very Best Of Sheena & The Rokkets 2000.6.28 Release! !